The Golden Globes aren’t the most anticipated awards show but it’s still a good time and often, the winners go on to win Oscars. So, who struck gold and who struck out this past year? So, what do you think? Were there any major up-sets at this years Golden Globes? Did you want someone else to take a particular award? Who would you have chosen? 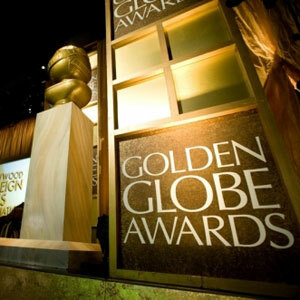 This entry was posted in News and tagged 2010, Golden Globes Awards. Bookmark the permalink.